When St. James, Mo., native Tyler Glidden graduated from high school, he wanted to be a chemical engineer like his uncle. And he wanted to earn his degree from Missouri S&T because he knew S&T had a great reputation for engineering. But it only took one mathematics course to change his mind – Calculus III with Dr. Reginald Brigham. 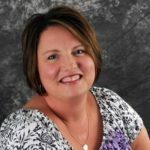 Brigham, a lecturer in mathematics and statistics at Missouri S&T, holds bachelor’s master’s and Ph.D. degrees in math from S&T. “No one loves math more than I do,” says Glidden, who is now a junior in applied mathematics. Despite the change in major, Glidden says leaving S&T was never an option. 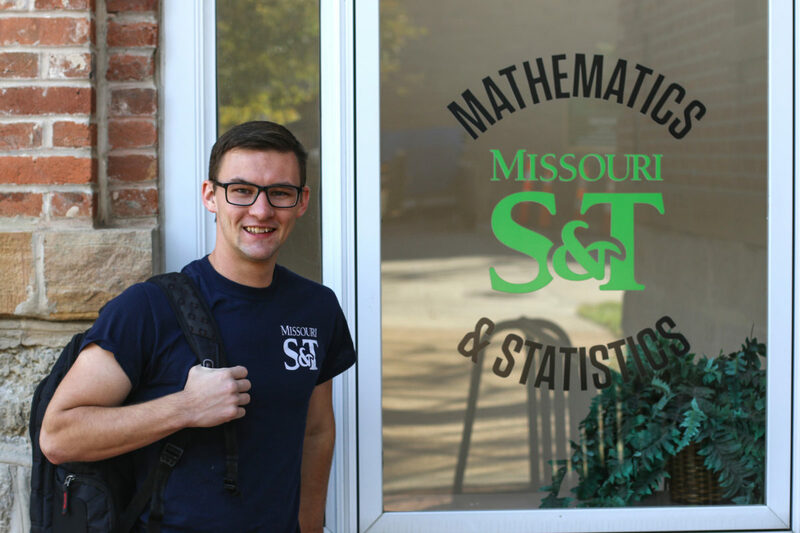 “I stayed at S&T when I changed my major because I loved the atmosphere and the people I met during my freshman and sophomore year,” he says. Today, Glidden works in the new student programs office as a Preview Registration and Orientation (PRO) leader. When he isn’t studying or guiding new Miners, the former high school football player and pole vaulter enjoys spending time outdoors, and gets back to the track whenever he can. That experience will come in handy in the future. After pursuing a master’s degree in his field, Glidden wants to teach math and coach track and field. A wonderful story. I and many others who went to Rolla were stimulated in Math and Science enough to want to major in them. Some of my professors were so good that I considered changing majors also (I finished my E.E. degree however) knowing one thing for sure: you can change in life and you probably will do so often! Mo S & T sets us on the correct course of life time learning! You will be great Tyler. I’m so proud of Tyler! Every time a child left my daycare, I would tell them that I expected to see their name in the paper or on TV. He has always been a great young man and a very hard worker. His mom has to be commended for all her hard work and encouragement through the years.